Dr. Dan Feaster is the Executive Director, and a Psychotherapist. He is a Licensed Clinical Social Worker (LCSW), Substance Abuse Counselor (SAC), and an ordained Lutheran minister. Dan has over 35+ years of clinical and teaching experience. He does a lot of work with individuals ages 8+ as well as a lot of work with couples/marriage counseling. 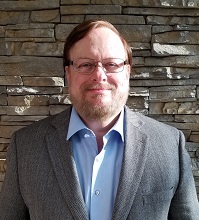 Dan works with clergy in counseling or executive coaching and he is certified to do EMDR in helping those who have experienced trauma and mental health issues. 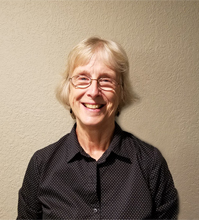 Sue Gruen is a Licensed Clinical Social Worker (LCSW) who does a lot of marriage counseling and integrates her knowledge of Gottman training. Sue also does a lot of individual work and is certified to do Brainspotting which can be effective for helping those that have experience abuse and/or trauma. Jennifer Hector is a Licensed Marriage and Family Therapist (LMFT) Child and Adolescent Therapist. Jennifer has over 15 years of experience working with young children, teens and families. She has worked in school, agency and home environments providing psychotherapy and behavioral support. Jennifer holds specialized training in treating sensory processing disorders, ADHD, autism spectrum disorders, parent-child bonding, trauma resolution and mindfulness practices. 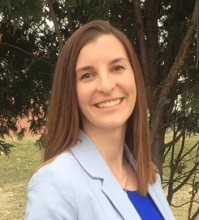 Kelsey Brekke Markham is a Licensed Professional Counselor (LPC) who specializes in individual work with Adolescents (Ages 13-17), and Adults (Ages 18+) of all genders, and works with individuals with disabilities. Kelsey completed additional training in trauma counseling and she believes in the importance of shared decision making; when the therapist and client are working together, side by side. 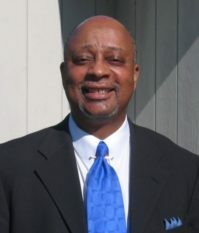 William (Rick) Badger, Jr. is a Licensed Professional Counselor (LPC). Rick is an Ordained Minister and has served Congregations as an Ordained Minister in Illinois and Wisconsin. He is also a retired senior Federal Probation Officer for the Western District of Wisconsin. Rick does a lot of work with adult individuals as well as pre-marriage/marriage and couples counseling. 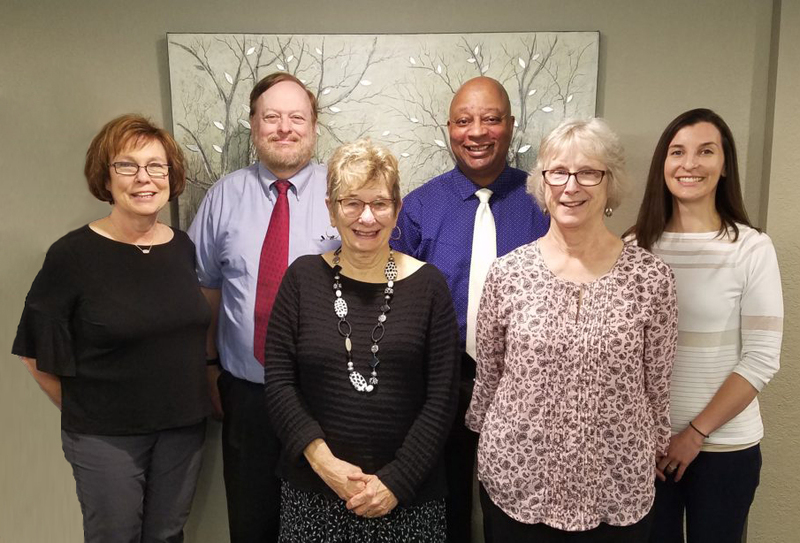 Jane McCauley is a Licensed Clinical Social Worker (LCSW) who specializes in individual work with Children ages 5 to 12, Adults (Ages 18+), and Senior Adults (Ages 60+). Jane’s focus is helping clients achieve their goals and live the life they truly want to live. Jane offers both individual and couples counseling and is also certified to do Brainspotting which can be effective for helping those that have experience abuse and/or trauma. 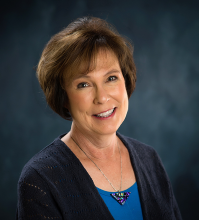 Linda Pettersen is a Licensed Clinical Social Worker (LCSW) who does a lot of marriage and individual counseling. 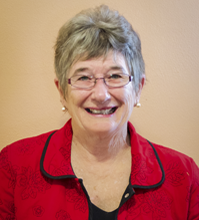 She works with adults and has over 35+ years of experience in both counseling and teaching. She primarily sees clients at our Westside Office. Before your first session, kindly take some time to fill out & print these new client forms to bring in with you to your first appointment. Jennifer Hector is a Child and Adolescent Therapist with over 15 years of experience working with young children, teens and families. Jennifer holds specialized training in treating sensory processing disorders, ADHD, autism spectrum disorders, parent-child bonding, trauma resolution in children. Updated clinic policy for closures due to weather: We now post all weather or other closure updates on our Facebook page. Make sure you are on the Facebook page for Samaritan Counseling Center of Southern Wisconsin. Only a few therapists practice at this Location.